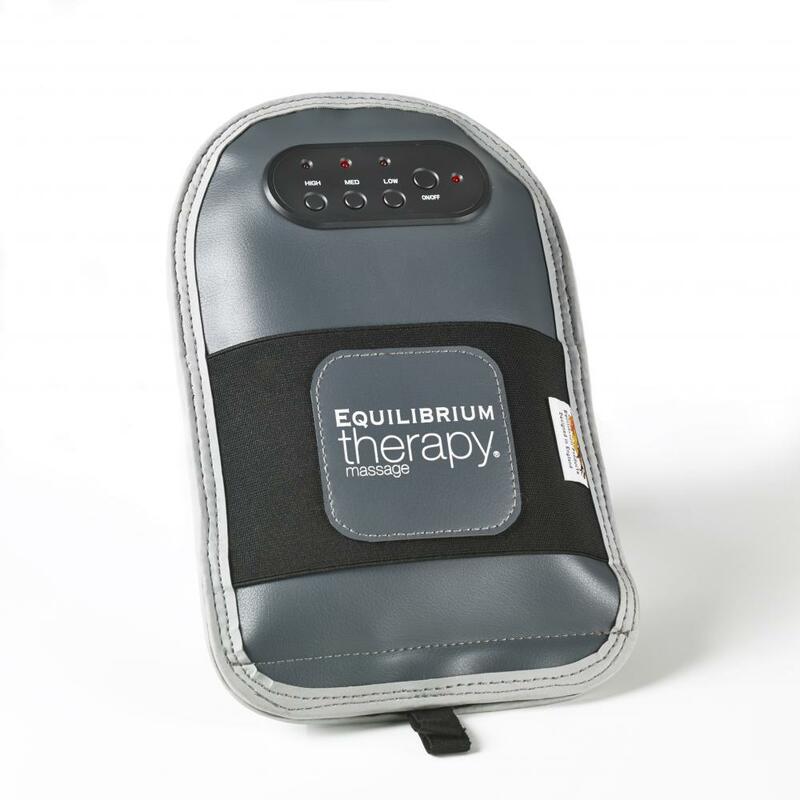 The lightweight Equilibrium Therapy Massage Mitt is a quick, effective and easy to use Massage Mitt which helps to promote relaxation, improve flexibility and improve muscle condition. This fantastic mitt promotes mental and physical relaxation and prevents injury by warming up muscles before work. 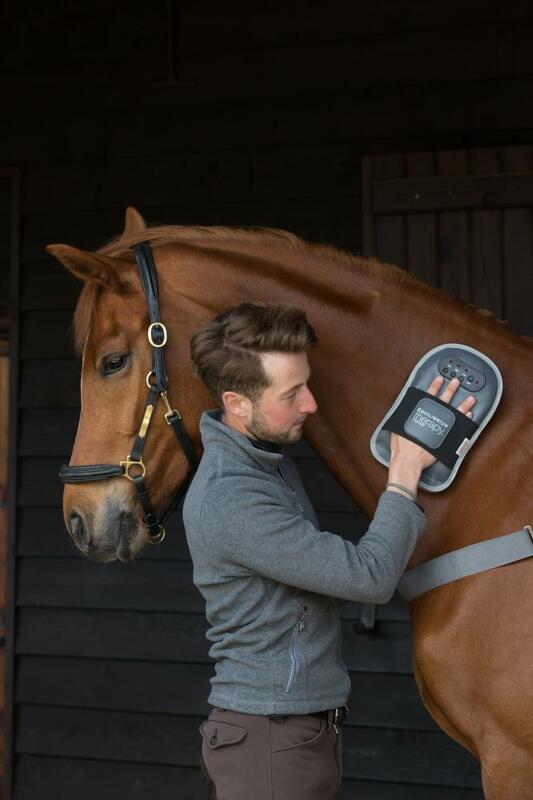 It enables you to massage those muscle groups in the neck, quarters and hamstrings not covered by the Massage Pad. It has three different intensity settings of low, medium and high, as well as a quick 10 minute programme. 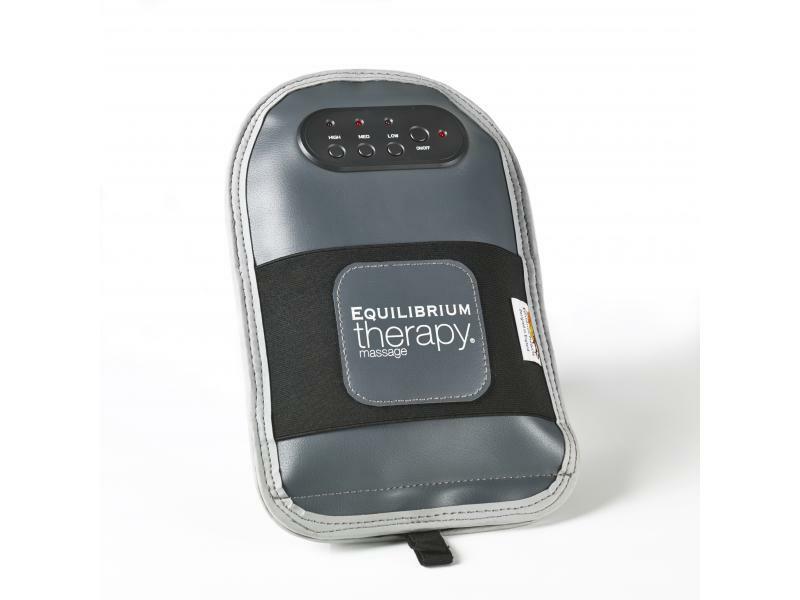 The Equilibrium Therapy Massage Mitt can also be used on its own or together with the Equilibrium Therapy Massage Pad and is affordable, portable, easy to use and easy to clean. An essential item for you and your horse. 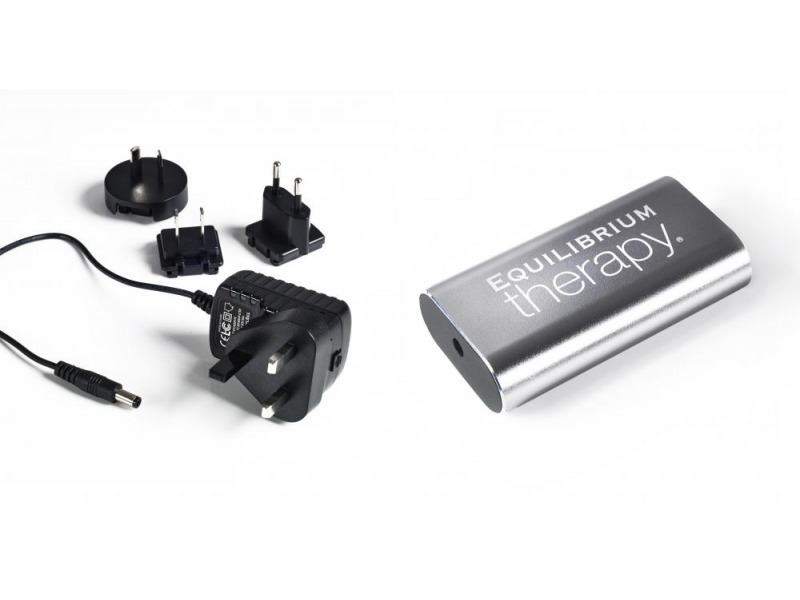 The new silver battery and multi-plug charger will not work with the old style navy Massage Mitt. No old style mitts, batteries or chargers are available. When necessary, wipe pad clean with a damp cloth. Do not wash the Massage Pad or allow the battery, controller or charger to get wet. We recommend disconnecting the battery between use. 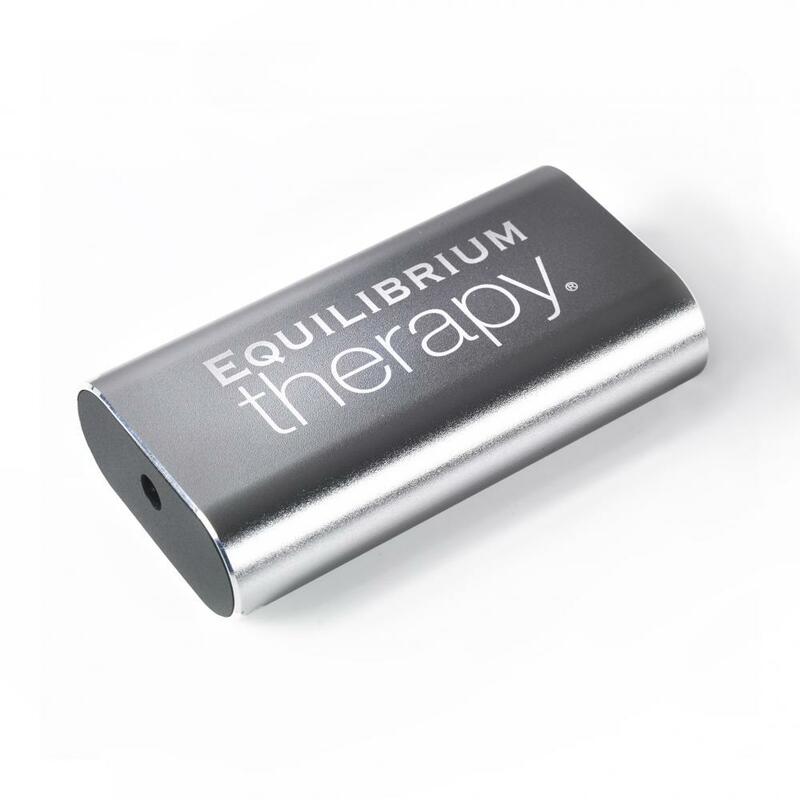 There are currently no questions for Equilibrium Therapy Massage Mitt - be the first to ask one!